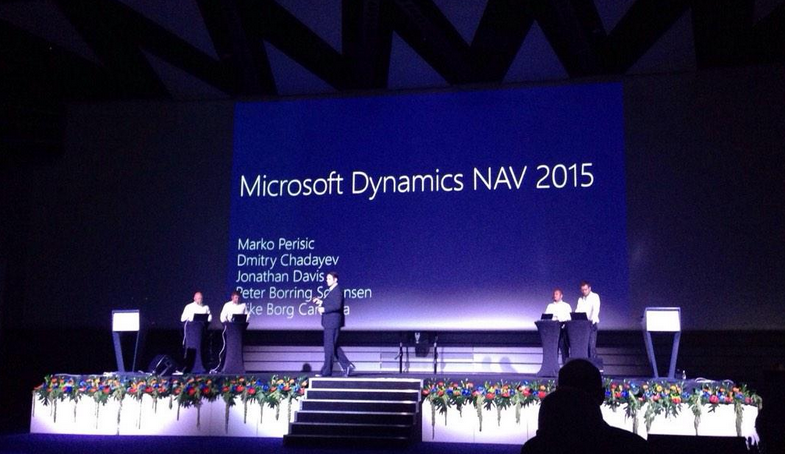 Now, all Microsoft Dynamics NAV partners should be available to download NAV 2015 license from Voice. 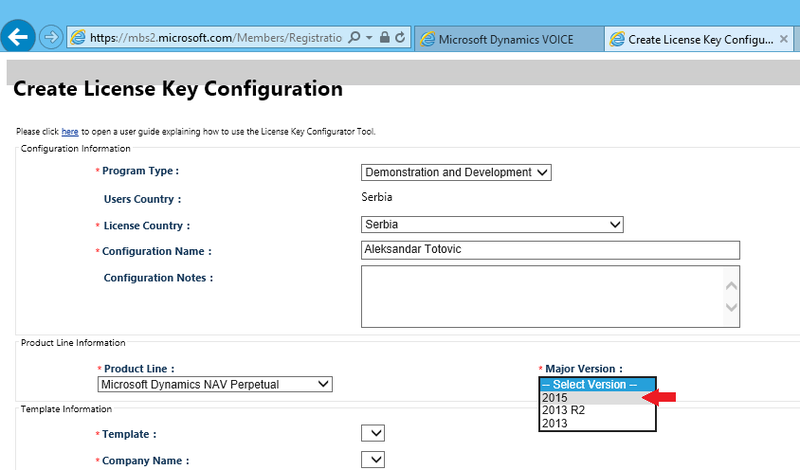 As earlier, you can choose standard Dev/Demo license or Dev/Demo license with 180 day trial period and select modules you want. Go to https://mbs2.microsoft.com/voice/Default.aspx to download it.